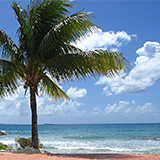 Then you should make plans to attend the Welches Festival held in Anguilla each year around Memorial Day in the US and Whit Monday in Anguilla. What and Where is the Welches Festival? 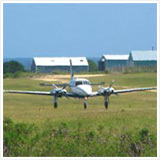 Started in 2008, the Welches Festival is a celebration of Anguilla culture. A key goal of the event is to share and educate people, especially the local youth, on some of the old and traditional ways of doing things in Anguilla. 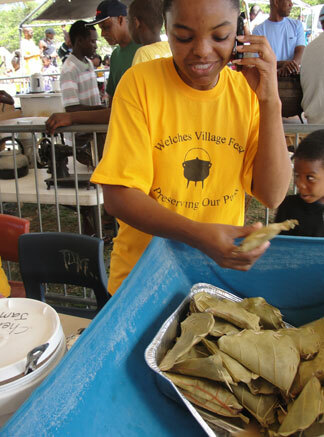 The Welches Festival gets its name from the village in Anguilla that it takes place in - Welches. 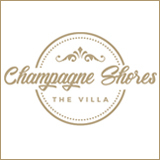 Welches village in the eastern half of Anguilla, inland, and (if you are looking at an Anguilla map) is north of Long Pond/Sandy Hill and is southwest of Island Harbour and southeast of Shoal Bay. It's easy to get to and doesn't require an off-road vehicle… it takes place in a field which sits on a main road that cuts through Welches. 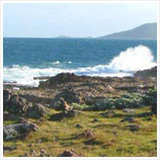 The festival starts in the morning around 9am with breakfast available and goes until dark. As you enter the field at The Welches, you'll note, there is no admission fee. Lovely! Where you may want to spend some money is to buy tickets which allows you to obtain food at most of the tents set up around the field. Tip: Not all of the tents use the tickets. Tents for purchasing alcoholic beverages take cash only. I found one other tent that was selling chicken roti's that only took cash. For the most part, the majority of the tents use the tickets in exchange for their amazing local, traditionally cooked food. You can walk around to see what you want and ask whether they take tickets or cash. 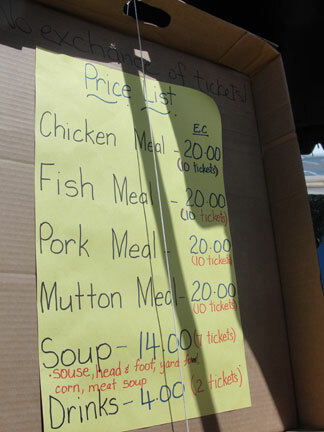 The ticket selling booth lists how much items are worth in EC dollars and how many tickets certain items require. Each ticket is $2 EC dollars. 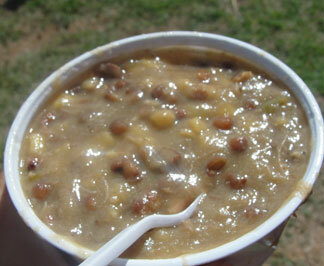 You may be asking yourself, "But why would I want to eat this traditional food? 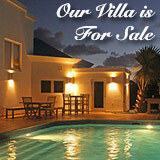 There are so many delicious options in Anguilla." 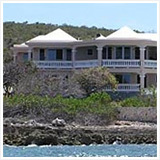 Well… how often do you get to experience (even in Anguilla) meals cooked using no electricity and no gas? Not often unless you are grabbing something from a roadside BBQ. The festival food preparers get up early in the morning and start cooking most of the food outdoors using wood and fire rocks as was done in the past before modern conveniences. They cook johnny cakes (the traditional baked kind, not fried), souse, corn soup, yard fowl soup, stew chicken, kingfish, the list could go on. Local, homemade drinks of mauby and lemonade are available. Everything is made from scratch and tended to with care and time. but it might be the tastiest! I had a bowl of flavorful corn soup, and a johnny cake with butter. I can report they were both out of this world. They also only cost 8 tickets, which is $16 EC dollars, and equates to about $6 US. Candy that older generations grew up asking their parents for called "sham" can be found at The Welches Festival too - another treat. 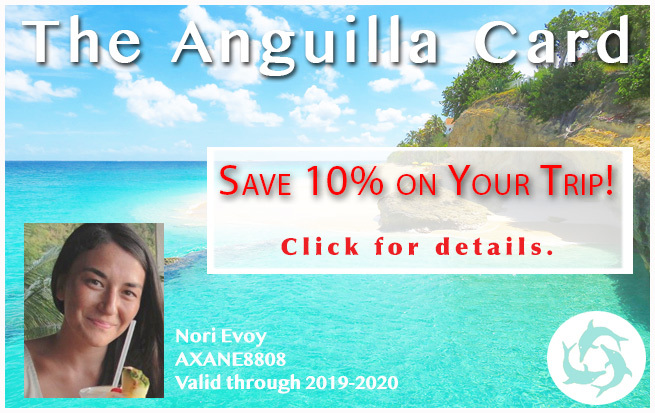 Besides the rare access to traditionally prepared food by Anguillians you will experience quite a spirit of pride and a sense of simple happiness that tends to surround Anguillian people, especially the older generations. It seems those of us who love all aspects of Anguilla, find festivals like this (and like Festival del Mar) are so important and necessary. This way everyone, especially the Anguillian youth who are the first generations growing up with the distraction of television and the internet, can get a closer and celebratory look at where they come from and be proud of the happy, hardworking, and resilient ways of their ancestors. You'll hear this sentiment earnestly ring from the mouths of the older generations of Anguillians and from caring outsiders. This concern is a motivator for the Welches Festival to be all that it is and more. The happy reaction that it is being addressed during a day like the Welches Festival contributes to the jolly astmosphere. The aforementioned spirit that you pick up on at the Welches Festival is fueled by the charming sounds of live scratch bands. I wandered over to the tent where an organized group were harmoniously playing everything from a banjo, a washpan, and a cow bell, while singing old Anguillian songs. Children and adults, moving their hips and feet to the rhythm. The spirit is so infectious another group of people with instruments formed their own semi-circle just outside of the tent and drew a crowd. Again, children and the elderly and everyone in between gathering around to take this in. An announcer got on the microphone in the early evening to announce a brief fashion show. 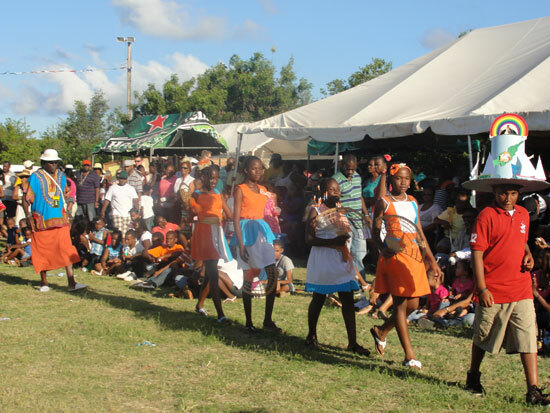 The crowd parted the field and a line of children began circling in their Anguilla flag-colored clothing. The leader of the line was boy with a homemade hat representing Anguilla. 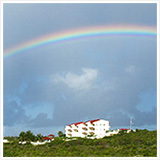 It included a rainbow, a morning dove, and most of the A-class racing boats. You could see that much thought had been put in to it. It was a special hat. 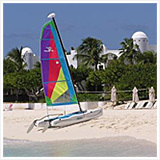 Note: Boatracing is Anguilla's National sport and has long been a part of its history. This inner field area also gave way to some games throughout the day, including a tug-of-war contest that I caught the tail end of. 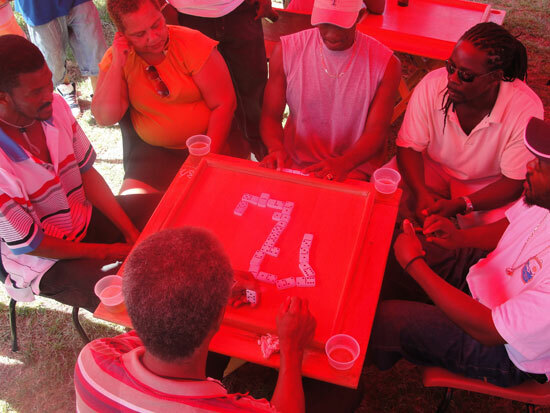 Pastimes such as dominoes dominated under the shade of the red Digicel (a Caribbean Region cell carrier) tent. It can be very entertaining to watch an Anguillian dominoes game! every one is welcome to celebrate and cultivate. I spent much of my day speaking with a new friend, Austin, who was born and raised in Anguilla. He is a big supporter of such festivals because he's concerned the old ways are being lost. The Welches Festival's intention is to combat that concern and hopefully continue to preserve Anguilla's history in a fun way. 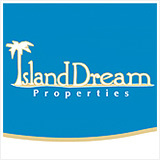 Old Anguillian spirit in the air. 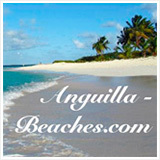 This is The Welches Festival and it is Anguilla.